April Events in Ohio - Ohio. Find It Here. Spring has sprung! Hang up the gloves and hats and embark on an outdoor adventure, sample exotic cuisine or enjoy a seasonal festivity this April in Ohio. Each spring the Cincinnati Zoo & Botanical Garden bursts into a beautiful explosion of color. 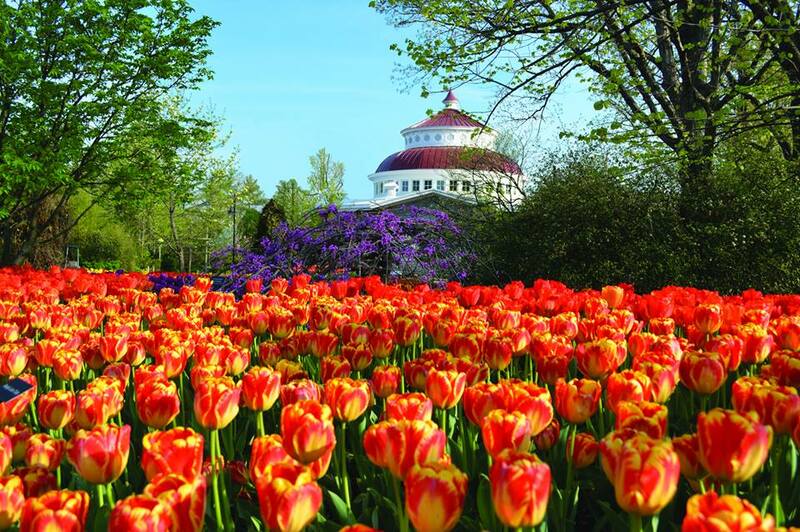 Discover “Tulip Mania” – one of the largest displays of tulips in the Midwest – and frolic through more than a million daffodils, flowering trees, shrubs and additional spring color at Zoo Blooms, a month-long event. The family-fun continues at Tunes & Blooms, free concerts in the garden every Thursday in April from 6-8:30 pm. 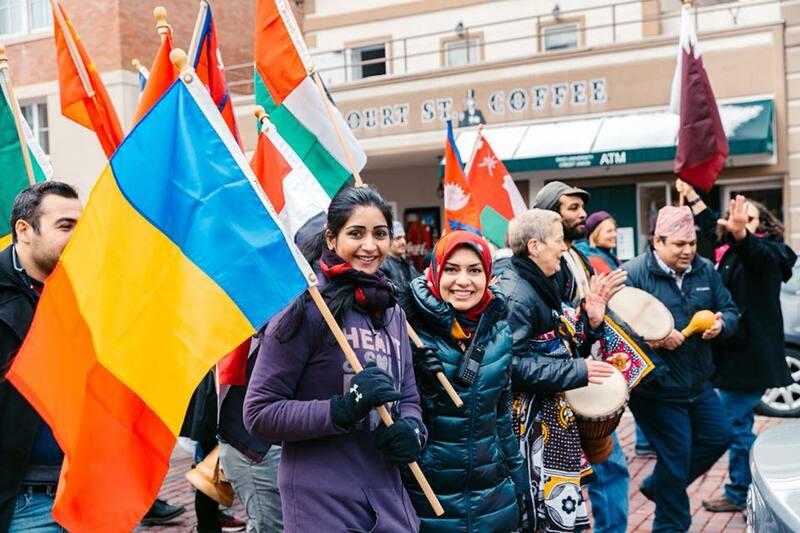 Every spring, Ohio University student organizations, in partnership with Athens’ community organizations, team up to celebrate global diversity at the Athens International Street Fair. Find booths with cultural displays and free activities, watch performances on the main stage and taste cuisine made ‘round-the-world at this annual block party held throughout the streets of Uptown Athens. Sample over 20 different breweries at the Medina Beer Fest. Try your luck at multiple raffles and games of chance, tune into music and dancing or enter for a chance to win a cooler filled with 60 bottles of craft beer. An annual fundraiser, The Beer Fest benefits the promotion of small businesses and the Medina Historic District. Calling all little ones ages 3-10! 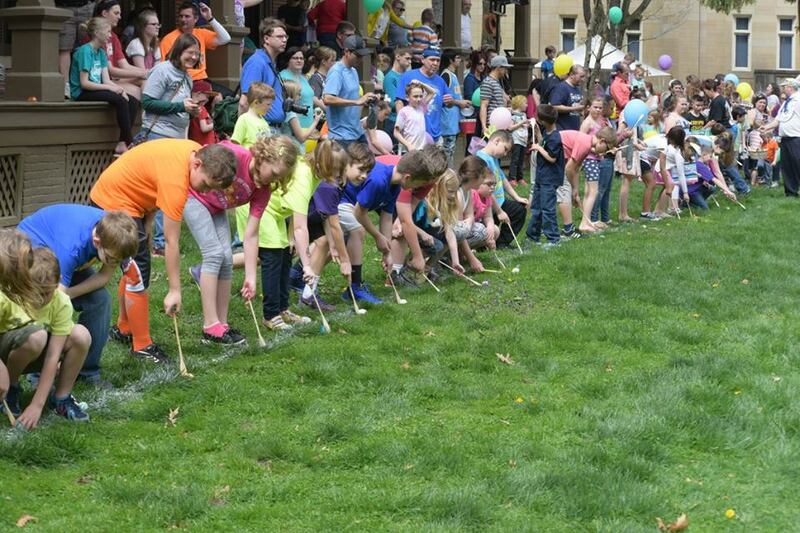 Participate in a variety of egg games that replicate the famous White House Easter Egg Roll at the Rutherford B. Hayes Presidential Library and Museum. Started by President Rutherford B. Hayes, this egg roll tradition will have prizes awarded in 6 age brackets and every child will receive a balloon and treats. All your kiddos will have a blast getting their face painted, playing corn hole games and making crafts. Stick around for a special visit from the Easter Bunny! Spring calls for a little spring cleaning – and an opportunity to redecorate your favorite spaces. 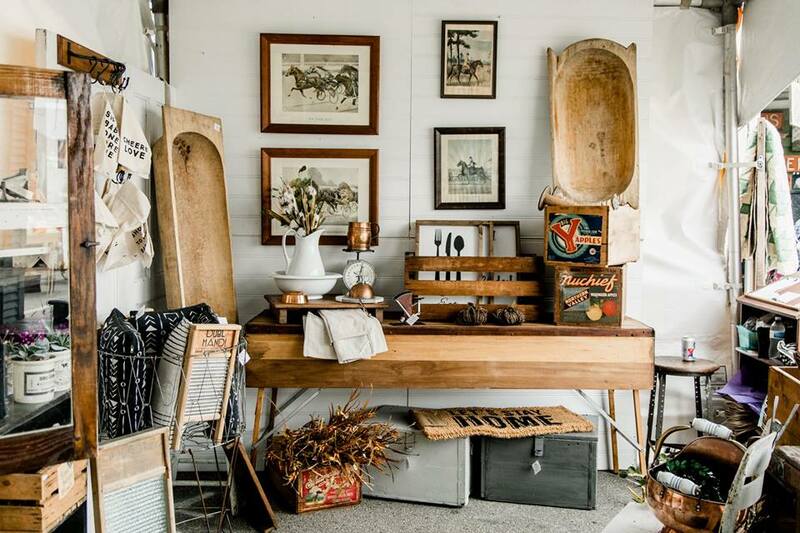 Vintage Market Days is an upscale, vintage-inspired indoor and outdoor market featuring art, antiques, home décor, clothing, jewelry and more at more than 150 booths. Discover the perfect treasure to take home or revamp your wardrobe at this one-of-a-kind event. 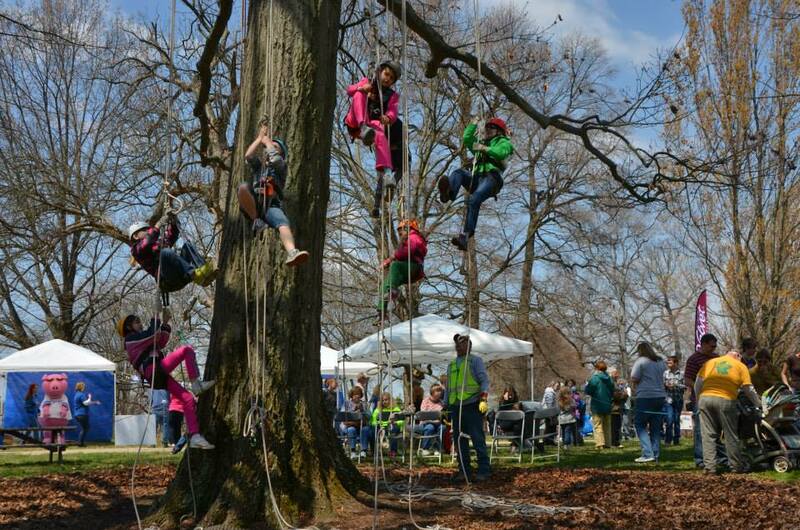 Bask in the beautiful outdoors at The Dawes Arboretum’s Arbor Day Festival. Watch presentations featuring animals from the Columbus Zoo & Aquarium, climb trees and enjoy additional activities with the whole family – it’s the perfect way to celebrate this spring season. 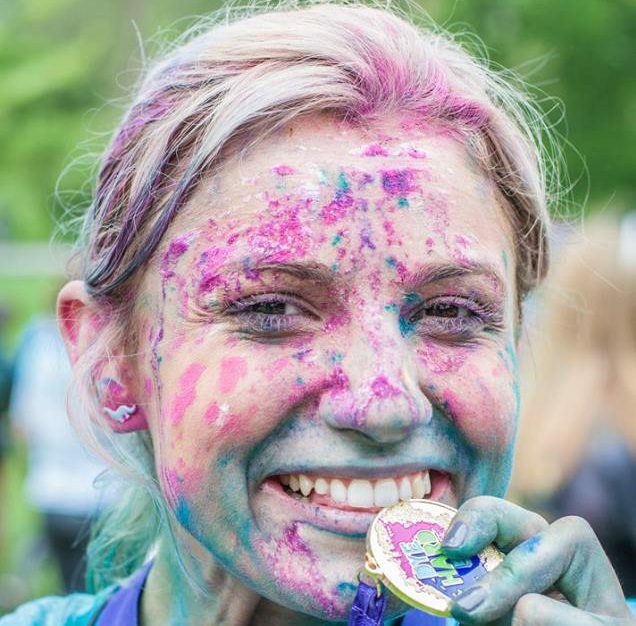 Walk or run in the Dye Hard 5K, the “most colorful 5K ever”! Held at Clark County Fairgrounds, this race brings a shower of safe, eco-friendly colored powder to participants. Celebrate afterward with food trucks, music, and more color! Online registration closes at noon on April 25, and all proceeds benefit the Developmental Disabilities Endowment Fund of the Springfield Foundation. Spring serves as a reminder of the beauty that surrounds us all. Learn how to best take care of Mother Earth at Earth Day Extravaganza, hosted at Osborn MetroPark. Catch the green cleaning demonstration, chainsaw carving or the rain barrel workshop. The fun continues with food trucks, eco-friendly vendors, crafts, music and free popcorn for all. Think Spring this April in Ohio! For more seasonal fun and excitement, Find It Here. at Ohio.org.